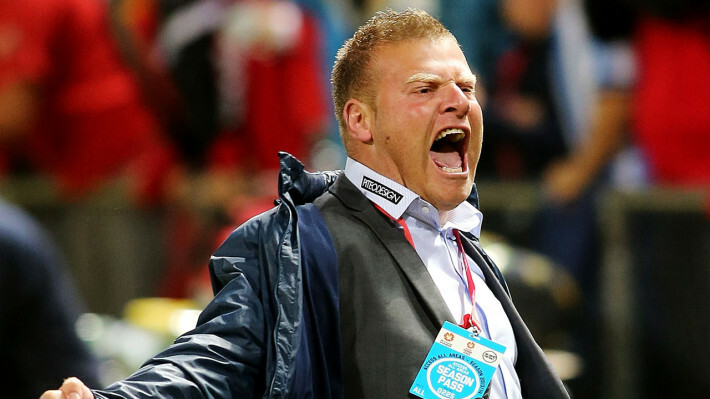 Fans have chosen Adelaide United’s Josep Gombau to coach the A-League All Stars against Italian giants Juventus. The flamboyant Spaniard, who has revolutionised the Reds playing style, was selected to take the helm for the August 10 match at Sydney’s ANZ Stadium. More than 16,000 votes were cast in the coaching poll, with FIA Sports Management and Adelaide supporters launching a social media campaign to get the 37-year-old across the line. 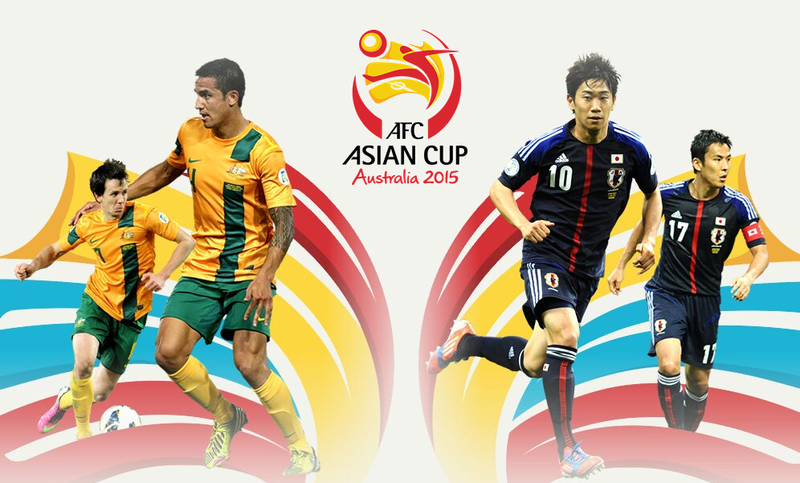 Football Federation Australia will officially announce the appointment on Tuesday. Gombau has attracted media attention for his increasingly unhinged sideline celebrations as the Reds turned around a slow start to the season to be within touching distance of a top-two finish. Last year, then-Melbourne Victory coach – now Socceroos boss – Ange Postecoglou was chosen by fans to coach the All Stars against English Premier League powerhouse Manchester United. The Red Devils handed the A-League team a 5-1 hammering in front of 83,127 to give new manager David Moyes his first win in the hot seat. A-League Fans will also select the playing squad by voting rom Tuesday on the website www.aleagueallstars.com.au – with the poll closing on 4 May.